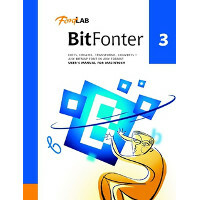 Professional bitmap font editor for Mac. Create and modify monochrome, grayscale or full-color bitmap fonts for use in print publications, web pages, animations, computer games and electronic devices. Supports OT, Palm, HP, BDF.